As the majority of the retail industry jockeys to see which will open the earliest Friday, or which will open Thanksgiving Day itself, one company is making headlines for its decision to remain closed for Black Friday. REI – Recreational Equipment, Inc. is a $2.2 billion specialty outdoor retailer – will keep all of its 143 stores dark while paying its 12,000 employees to head outside for some fresh-air adventure. 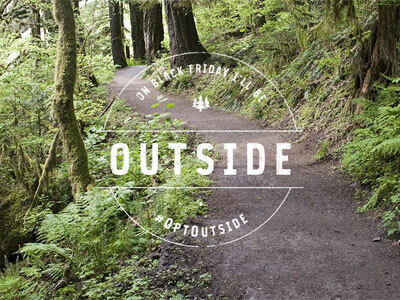 Its website features a count-down “until we #OPTOUTSIDE” and invites customers to submit photos of the outdoor fun they’ve planned for Black Friday. “Here’s why we’re doing it,” REI President and CEO Jerry Stritzke writes in a letter posted on the site. Different? Absolutely. Making a difference? Well, not quite yet. Maybe next year. 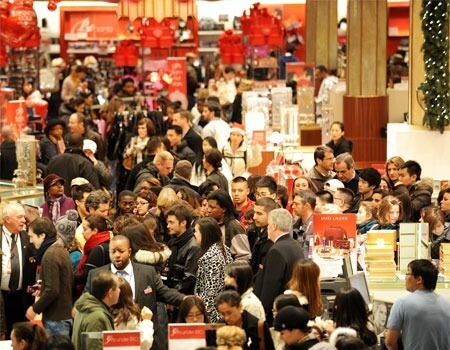 The NIU Newsroom examined the madness of Thanksgiving shopping in November 2014. No matter how many obituaries are written for the shopping mall – no matter how many love letters are penned to the e-tailers of the Internet – millions of Americans are poised to once again defy the conventional wisdom. 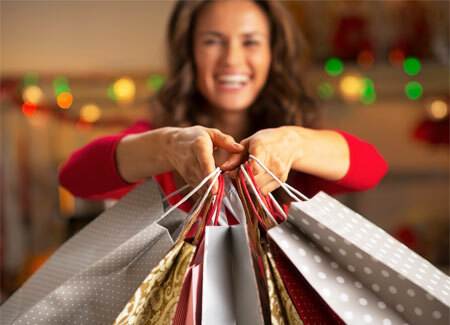 Behind the glass doors wait the coveted “door-buster” mark-downs and the must-have merchandise that apparently will disappear from shelves long before the final day of Christmas shopping. Those brave (or crazy) enough to take on the mad rush will wind up in endless lines of other bleary-eyed customers. Some shoppers won’t wait even that long; plenty of stores are attempting to edge the competition by opening the evening of Thanksgiving. Others are dismissing the holiday altogether, wooing eager Santa’s Helpers by maintaining regular Thursday hours. Mark S. Rosenbaum, the Kohl’s Corp. 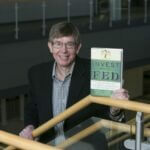 Professor of Retail Marketing in the NIU College of Business, offers a more complicated and perhaps cynical theory. American ideals are undergoing a dramatic transition, he says, and stores are just giving the people what they want. 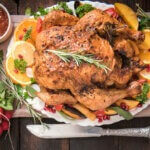 “The narrative of how people celebrate Thanksgiving is changing. Thanksgiving used to be a scripted holiday event. Everyone knew his or her role, and it was very much a role-play of an American tradition,” Rosenbaum says. “But as families have changed, and time has become such as asset for families, women in the household simply have less time to cook and prepare a meal,” he adds. 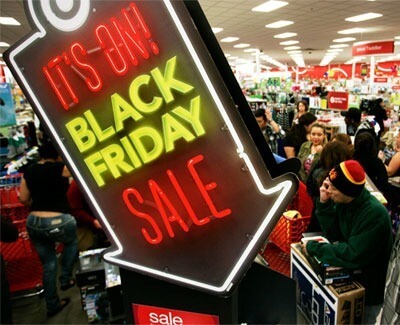 And while Black Friday is historically the day when retailers move from loss to profitability – from “the red” to “the black,” and hence its name – last year was the first that “Cyber Monday” and its back-at-the-office-with-Internet-access purchases overtook Black Friday in terms of sales. Wait a minute – waking up in the middle of the night, standing outside in the cold before the doors open, elbowing through the human traffic and then going home empty-handed? CEOs are eager to publicize this, of course, as if a store choosing to remain closed on an American holiday is newsworthy, but are their motives that pure? That’s not to say the cash registers – real and virtual – won’t ring again and again and again during the next six weeks. 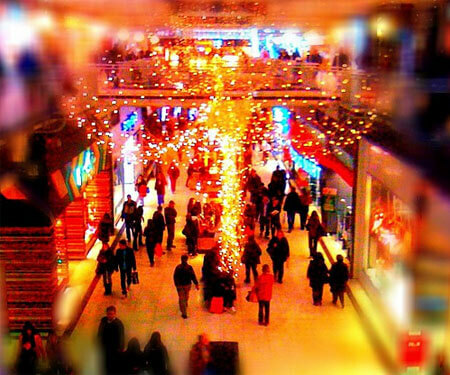 “Christmas 2014 is being impacted by decreased oil prices, and that is a blessing in disguise for retailers in the fourth quarter. Americans are feeling wealthier simply because they have more money in their pockets,” he says. Rosenbaum, who “grew up at Chernin’s Shoes in Chicago” and later worked as a sales associate at Saks Fifth Avenue, remembers that Black Fridays in the 1980s and ’90s were indeed “shopping events” but without the discounts.